Tech giant finally launches public cloud platform on Australian shores. Google has unveiled plans to claw back ground in the public cloud market, with the tech giant set to launch its Google Cloud Platform (GCP) in Australia next year. 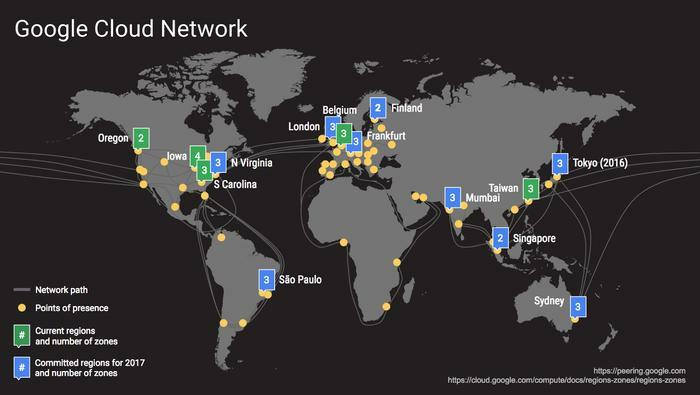 Revealed overnight, eight new Google Cloud Regions will include Sydney, Mumbai, Singapore, Northern Virginia, São Paulo, London, Finland and Frankfurt - and will be publicly available throughout 2017. As a result, Google will launch three availability zones in Sydney, taking the local cloud fight to long-time rivals Amazon Web Services (AWS) and Microsoft in the process. “As we officially move into the Google Cloud era, Google Cloud Platform (GCP) continues to bring new capabilities to more regions, environments, applications and users than ever before,” Google vice president of Google Cloud, Brian Stevens, said. Stevens said the move is designed to deliver “significant value to customers” around products and services, with the Google Cloud Platform now serving over one billion end-users across the world. “By expanding to new regions, we deliver higher performance to customers,” Stevens added. Despite plans to enter the Australian market however, Google still lags industry leaders within the public cloud space, with AWS going live in November 2012 and Microsoft catching up in October 2014. 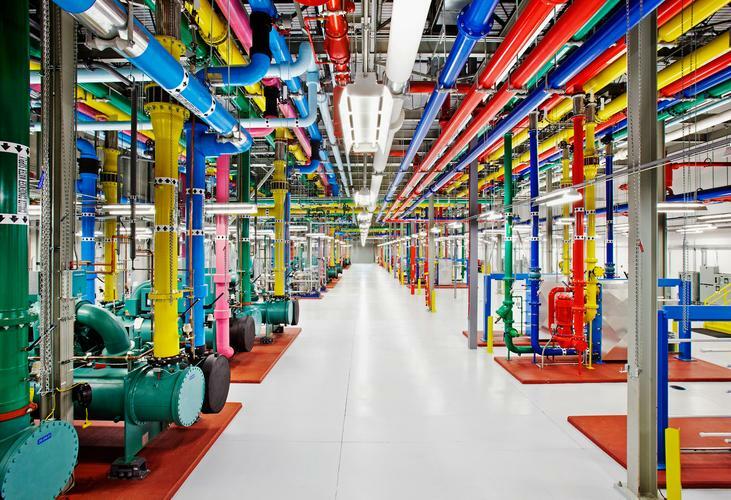 With the public cloud market expected to grow more than 17 per cent by the end of 2016 to total of over $US208 billion, Google still remains a distant player in the race for industry relevance. Unsurprisingly, AWS continues to lead the pack, followed by Microsoft, IBM, Google and Salesforce, alongside a host of aspiring vendors bidding for market share. As explained by Stevens, the platform runs on Kubernetes, an open source container management system that Google developed and open-sourced. “We’re actively updating Google Container Engine (GKE) to this new version,” Stevens added. According to Stevens, Kubernetes 1.4 improves Cluster Federation to support straightforward deployment across multiple clusters and multiple clouds. “In our support of this feature, GKE customers will be able to build applications that can easily span multiple clouds, whether they are on-prem, on a different public cloud vendor, or a hybrid of both,” he added. Read more Who’s leading the public cloud game in A/NZ and why? ​Will Microsoft Azure price cuts threaten AWS dominance? Is mobile device management the next big partner opportunity?